SMS, WhatsApp, and other text-based instant communication systems have become the universal way to reach customers, regardless of the industry you’re in. Did you know that there is a 40% higher conversion rate for customers who receive an SMS? Or that 98% of SMS messages are opened within three minutes after they’re received? The figures are powerful and show just why bulk SMS is the must-have tool for any business to achieve real ROI from their marketing. Here are some ideas about how you could use bulk SMS to secure the same results. No, we’re not suggesting you add terms of endearment to your bulk SMS – but do remember to K.I.S.S: Keep It Short and Sweet. The whole point of SMS is that you can convey an instant message; the last thing your customer wants to see is a huge block of text. Condense what you want to say into the shortest possible text and your marketing campaign will be fair more effective than long, flowery sentences. Not everyone is a lark or a night owl so if you get carried away and forget about the time of day, you could end up with more complaints than commissions! Sending SMS messages early in the day or late at night is a cardinal sin that your customer won’t forget. There’s lots of research about the right day and time to send a text message, but lots will depend upon the content you’re including. However, as a rough rule of thumb, if you avoid the rush hours and Mondays and aim for lunchtime, Friday afternoons and weekends, you should get a good return. If you are directing your customer with a link, make sure you don’t inadvertently include a long and unwieldy URL. It looks awful over SMS and can be a real deterrent for your customer to click, spoiling all your hard marketing work. There are lots of different providers who you can use to shorten your URL so there’s no excuse. It looks far more professional and will be far more inviting for your customer to click. There may be times when you want to send more than one SMS for a campaign, but simply re-sending the same message would be marketing suicide. Although you’re using a bulk SMS service, you still want your customer to feel individual and valued. 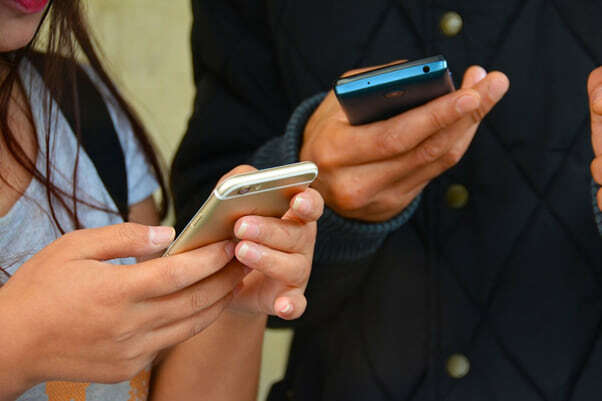 A repeat SMS with the same content will make your messages feel more like unwanted spam than a personalized connection. It’s more than possible to promote the same campaign but with different wording so have variations ready for when you want to send out those reminders. This may sound obvious but it’s essential to only contact your customers when you really do have something to say. Make sure your message is clear and succinct and that your customer can easily see the reason you’re getting in touch. If you bombard your customer with too many messages or the reason isn’t clear, your carefully worded SMS will be disregarded as spam and it could even affect the reception of future SMS communication too. For more top tips on bulk SMS and how to make your marketing meaningful with real ROI, get in touch with us today to find out how we could help.